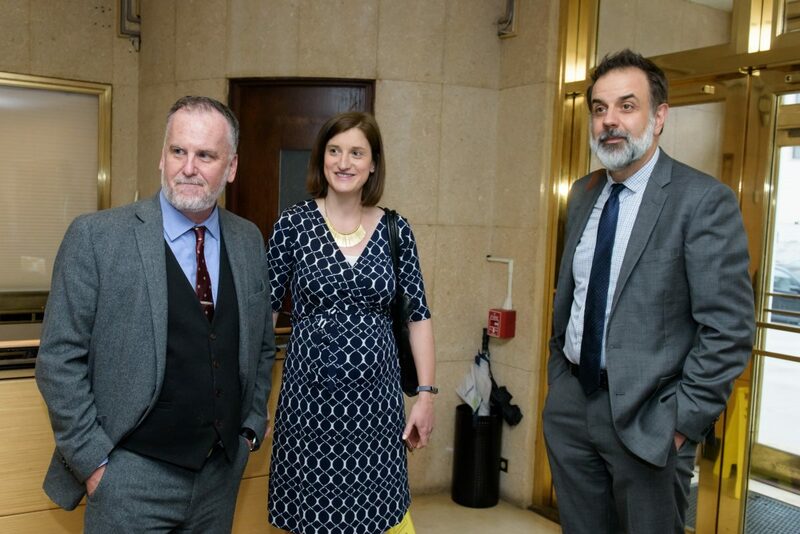 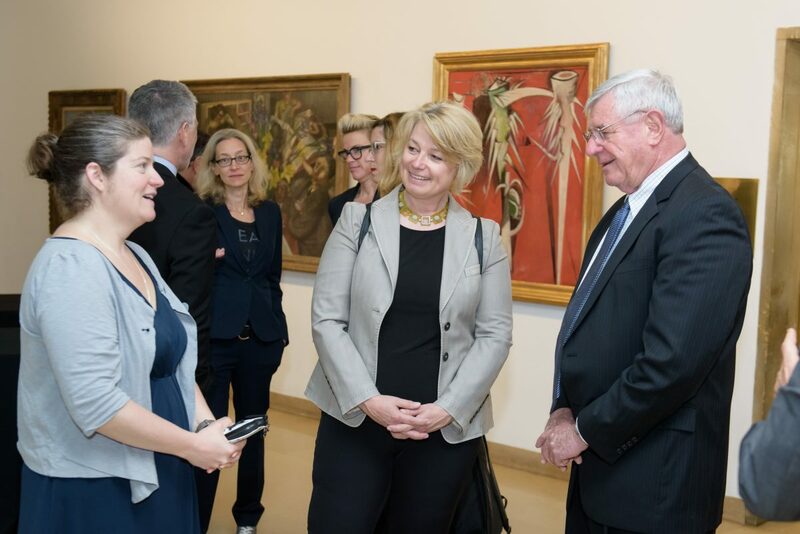 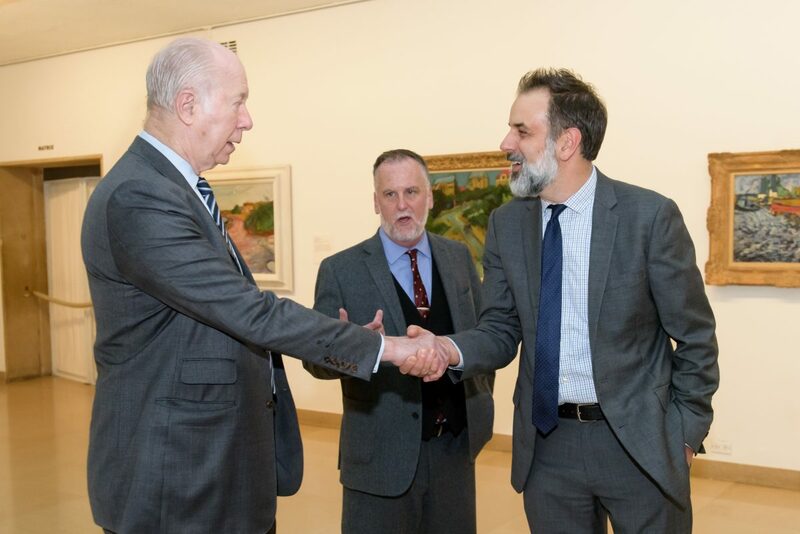 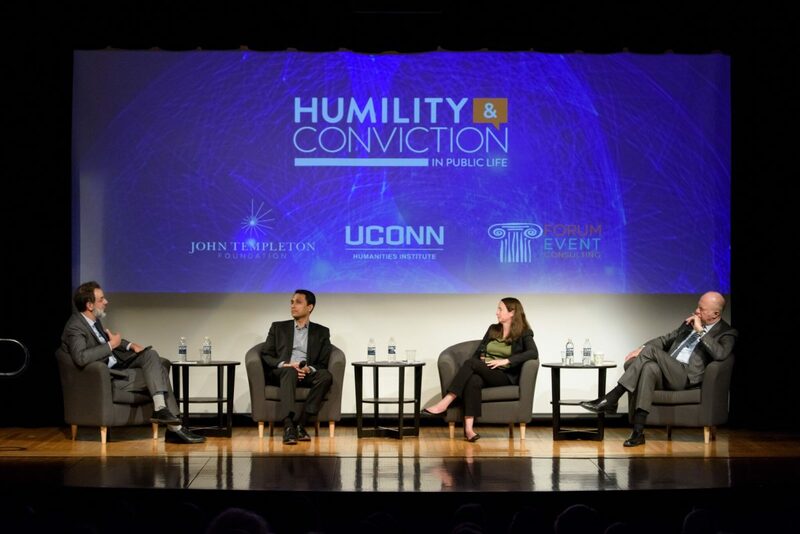 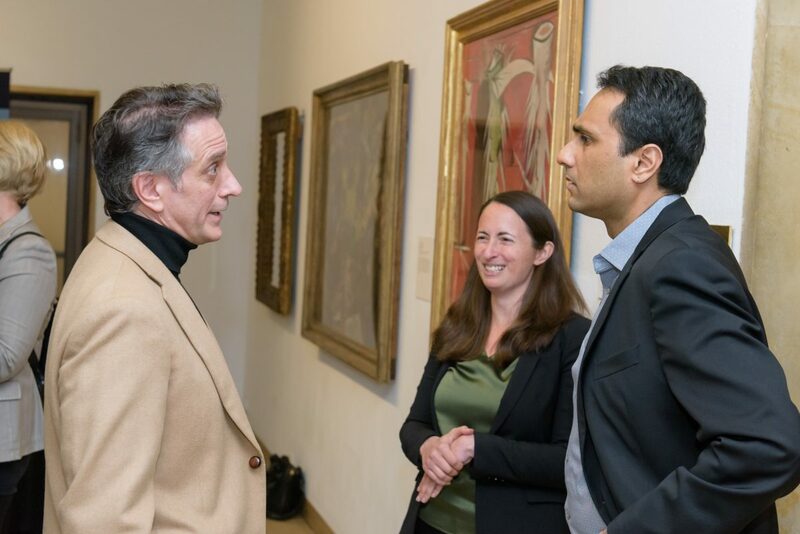 On April 25, 2018, Humility and Conviction in Public Life and CTForum hosted its Midpoint Forum “Talking About Faith and Politics: Navigating our difference with humility and conviction,” at the Wadsworth Atheneum museum in Hartford. 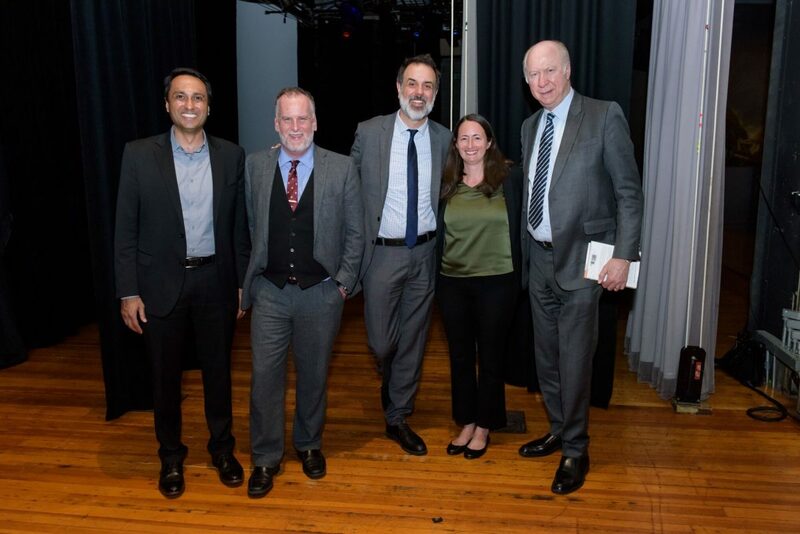 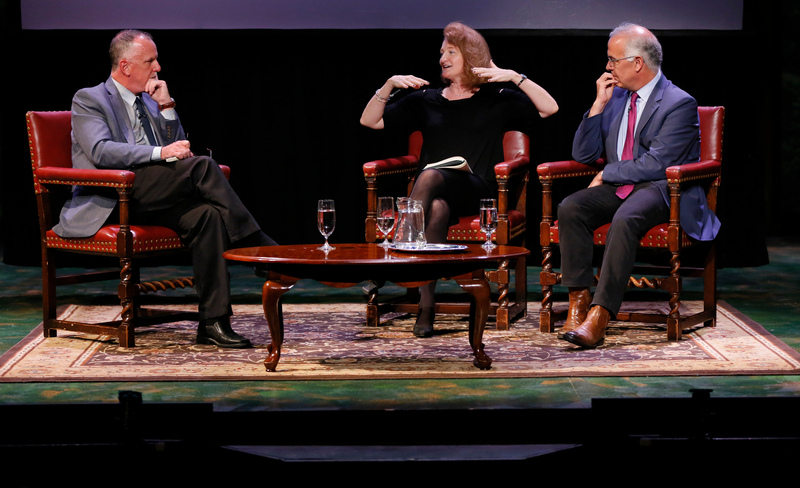 With an introduction by Philosopher, Project co-PI, and director of the UConn Humanities Institute Michael Lynch, and moderated by John Dankosky, the editor of the New England News Collaborative, the lively conversation included some of the nation’s leading thinkers about the intersection of religion and politics. 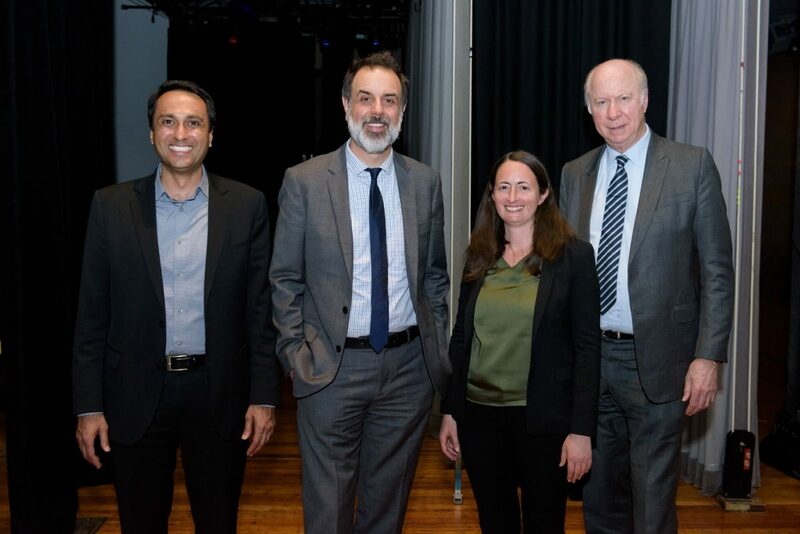 The panel, political commentator and former presidential advisor David Gergen, educator and founding director of Resetting the Table, Rabbi Melissa Weintraub, and founding director of the Interfaith Youth Core, Eboo Patel, discussed a wide range of topics from intellectual and religious diversity on college campuses and humility amongst our political leaders, to the type of religious diversity intended by the founding fathers.